Why has the ad generated such a backlash? 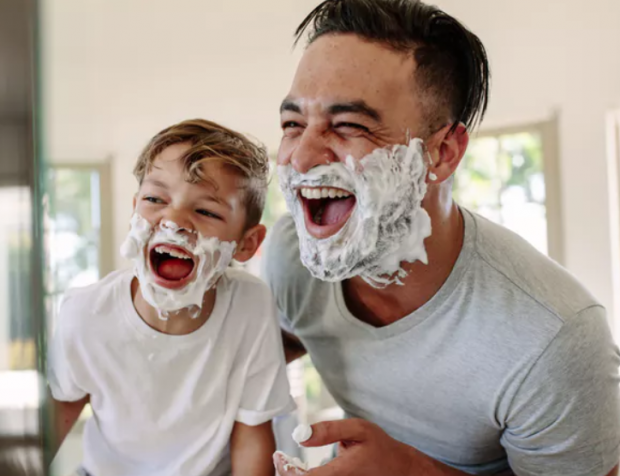 Gillette’s new ad – “The best men can be”, which plays on the razor brand’s long-held motto, “The best a man can get” – is powerful and emotional, a carefully-spun narrative about the role models young boys see in their daily lives. It tackles bullying, sexual harassment, inequality in the workplace, and sexism on screen, by promoting courage, humility, responsibility, and kindness. It says all of these behaviours make up that complicated construct, “masculinity”. And it challenges viewers to question what sort of behaviour defines manliness.